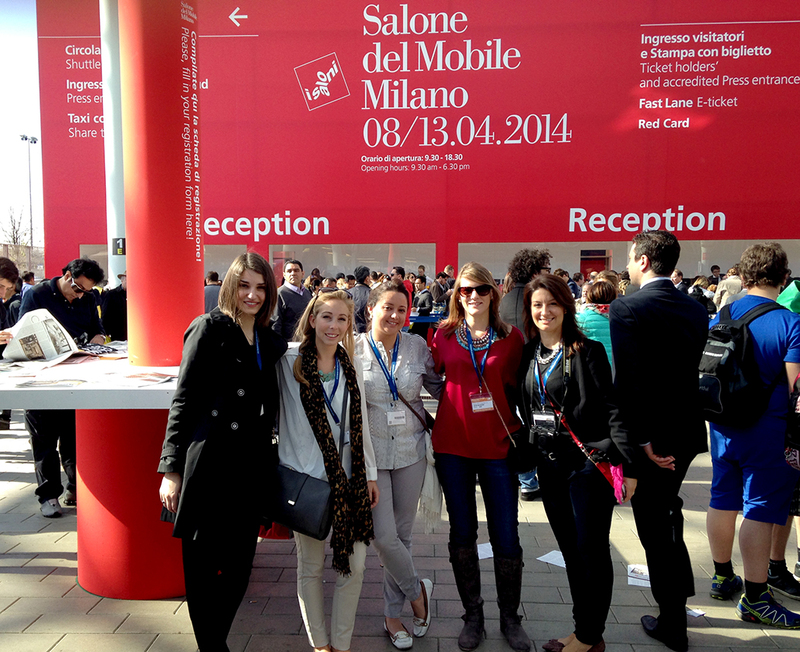 Your favorite high end interior design team is taking you to ITALY again! 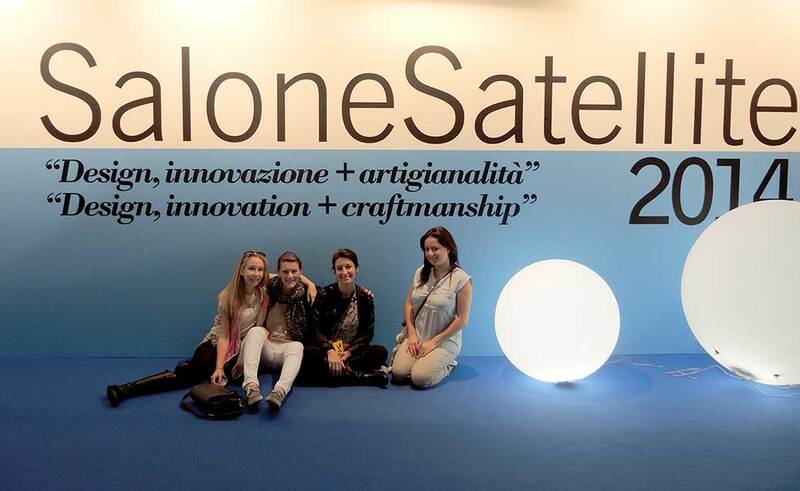 In less than a month we will be packing our bags for our next trip to Italy where the DKOR interiors design team will be attending the 55th annual edition of the world’s largest home design exhibition, Salone Internazionale del Mobile, being held from 12th April to the 17th April 2016 in Milan. 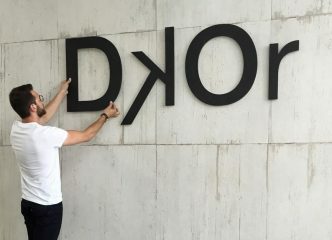 This will be the third time DKOR’s high end interior design team will be present at iSaloni. This year we are honored to be invited by the Italian Trade Agency (formerly known as the Italian Trade Commission) to represent high end interior design firms from the United States to enrich their knowledge of Italian furniture manufacturing and design. The excitement is increasing as our trip gets closer and although we have a good idea of what to expect, every year is different and the fair always exceeds our expectations. 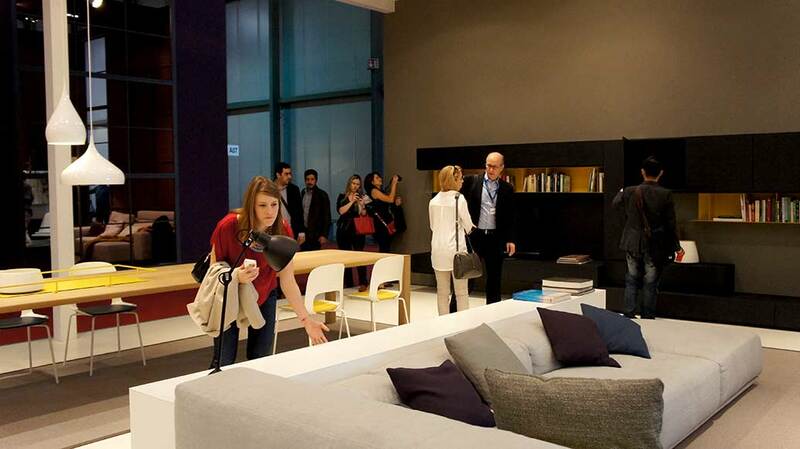 The innovation and creativity of more than 1,300 furniture exhibitors is sure to get our creative juices flowing! Being in touch with the latest design trends is a great dose of inspiration that pushes up our creativity and give us new ways of seeing the same things. It helps us to constantly bring innovative interior design solutions to our clients and educates us on the fine line between short running trends and timeless design. We can’t wait to see the new collections of some of our favorite furniture manufacturers and meet new vendors as well. 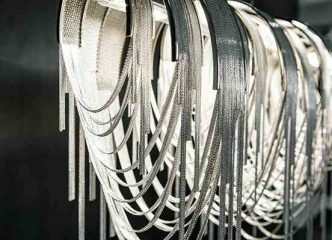 They always do some a beautiful job of creating these inspirational interior design booths that show new ways of using their products with daring fabrics and finishes that we don’t typically get to see our favorite pieces in. 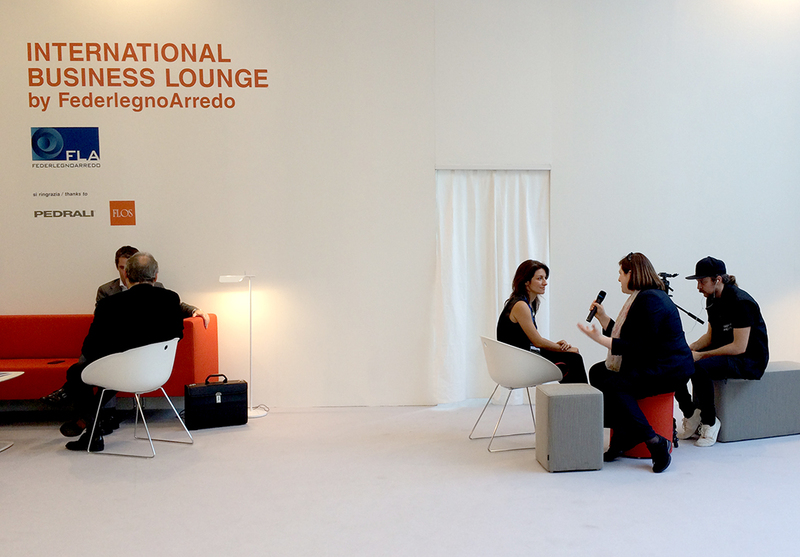 We are pretty sure you will get fascinated with every detail of iSaloni 2016. Join us during our trip and get a behind the scenes look at a week full of amazing events, exhibitions and presentations. 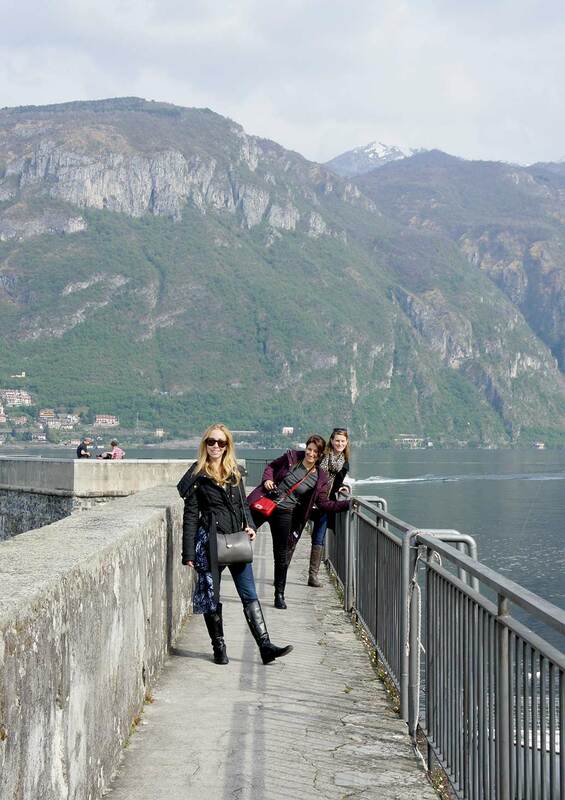 We promise you to bring up to you the best of our experience over the charming Italian land. Stay tuned! More news on our blog coming soon! Check out the interview to our DKOR’s principal, Ivonne Ronderos in representation of DKOR’s high end interior design team.